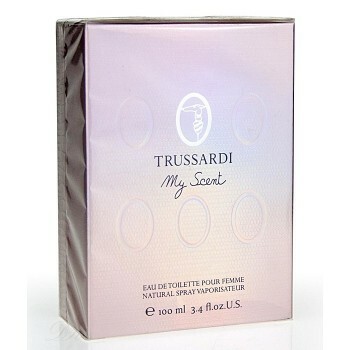 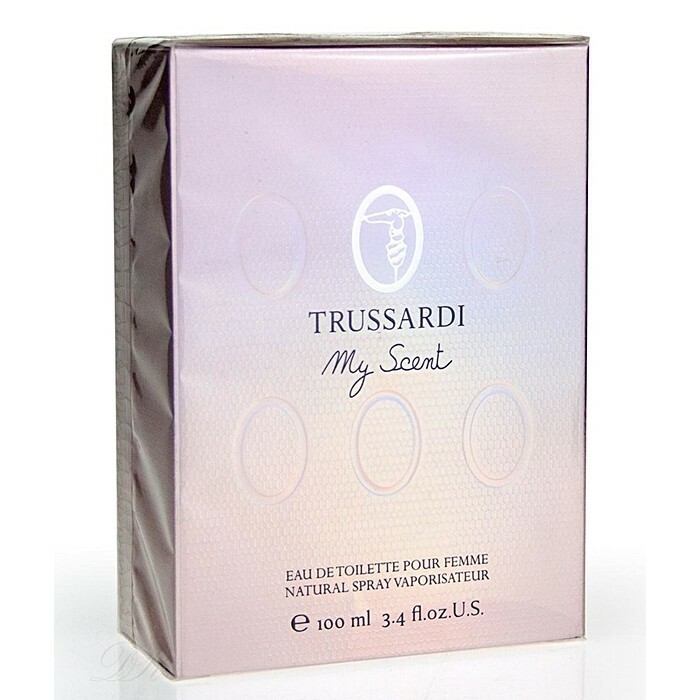 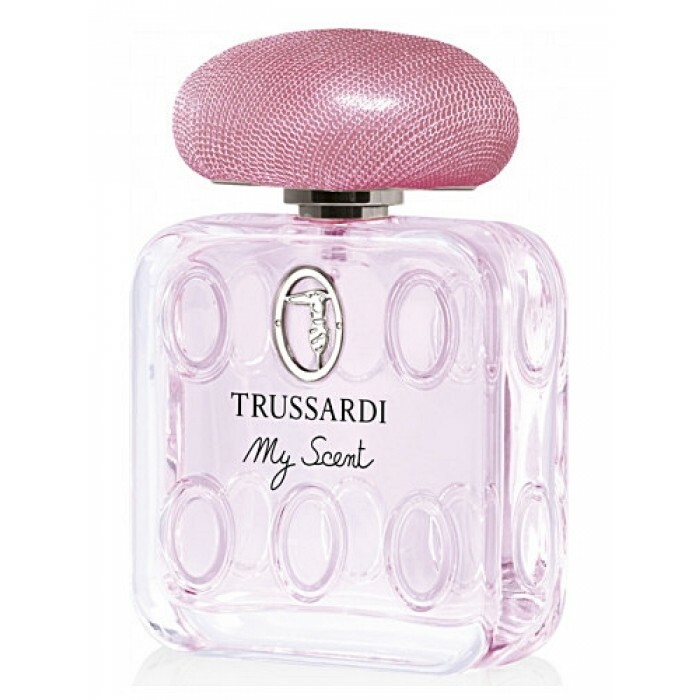 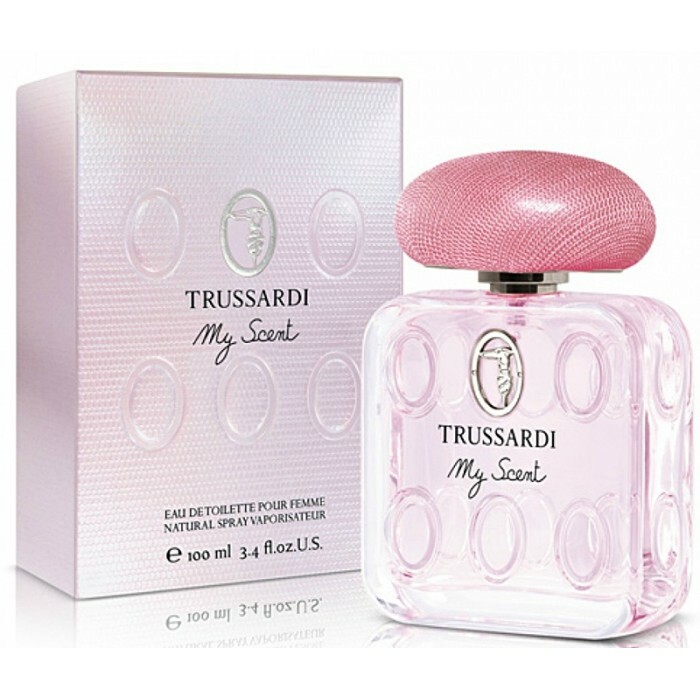 My Scent is a new fragrance by Trussardi, from the collection which includes feminine My Name from 2013 and masculine My Land from 2012 and Blue Land from 2015. 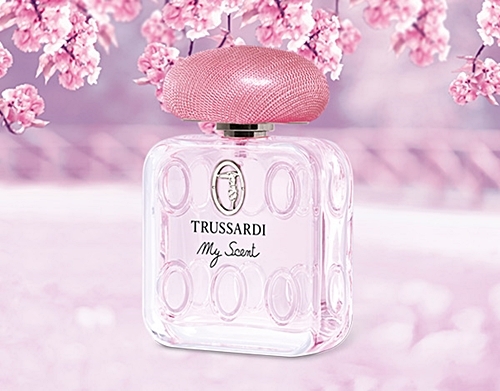 The new fragrance is announced as a charming, bright and elegant bouquet of voluptuous flowers. The scent is created by Nathalie Gracia-Cetto. 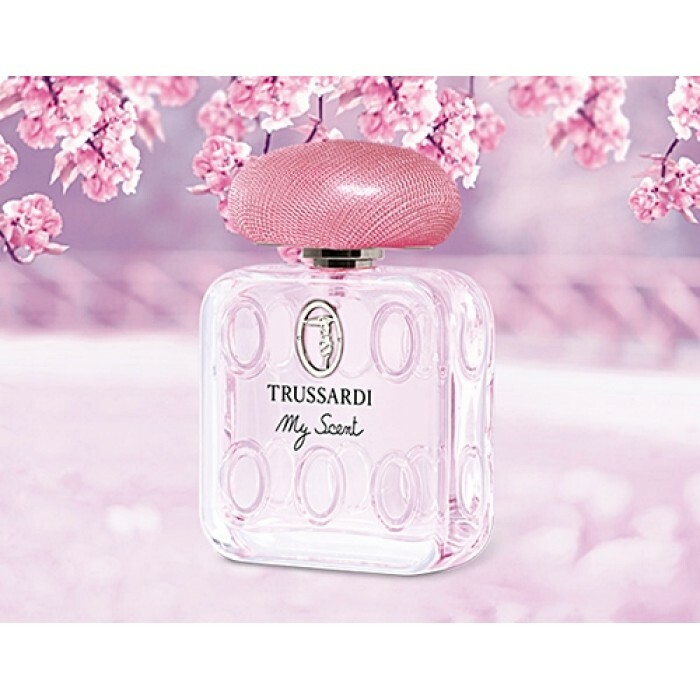 It opens with spring flowers and fruity notes of Nashi pear leading to the heart of lilac and roses. 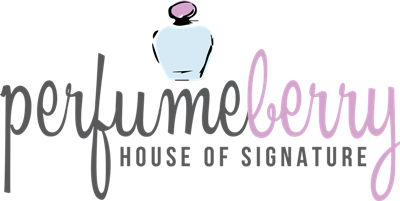 The base consists of heliotrope, cashmere and seronolide molecule (white musk with fruity undertones).My Scent was launched in 2015.